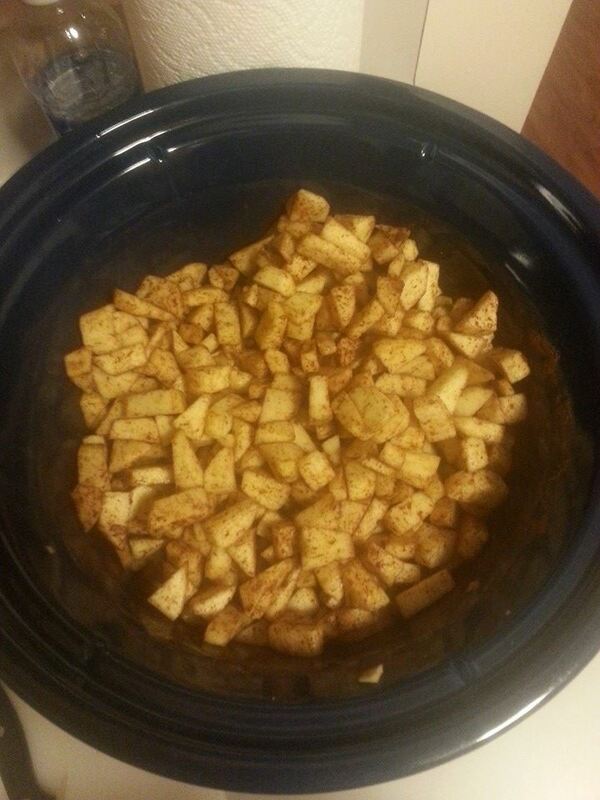 put everything into crockpot, mix and set to low for 4-5 hours (I did 5 hours). If you like chunky, just put into jars and can away! 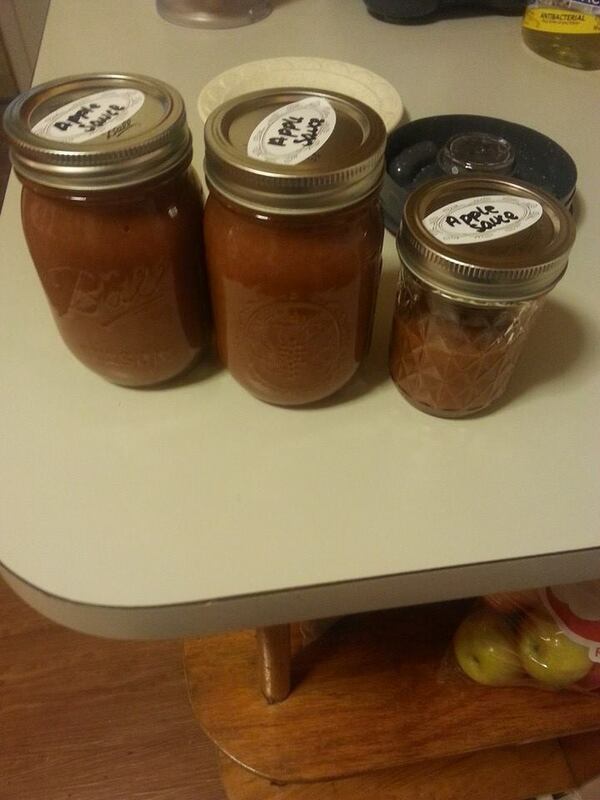 If you like smooth, place in blender and blend to desired consistency then place in canning jars and your good to go! 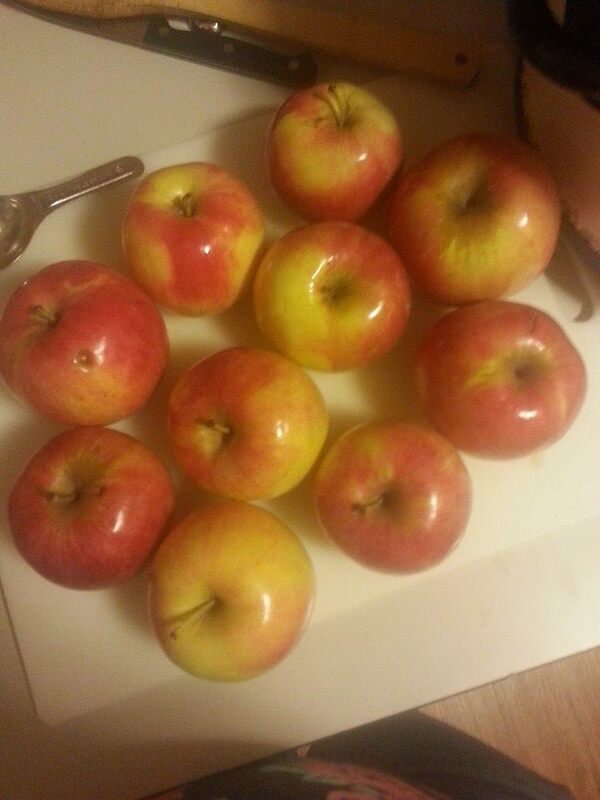 juicing apples (cheaper) ready to go and cook!!! YUMMY 2 1/2 pints!